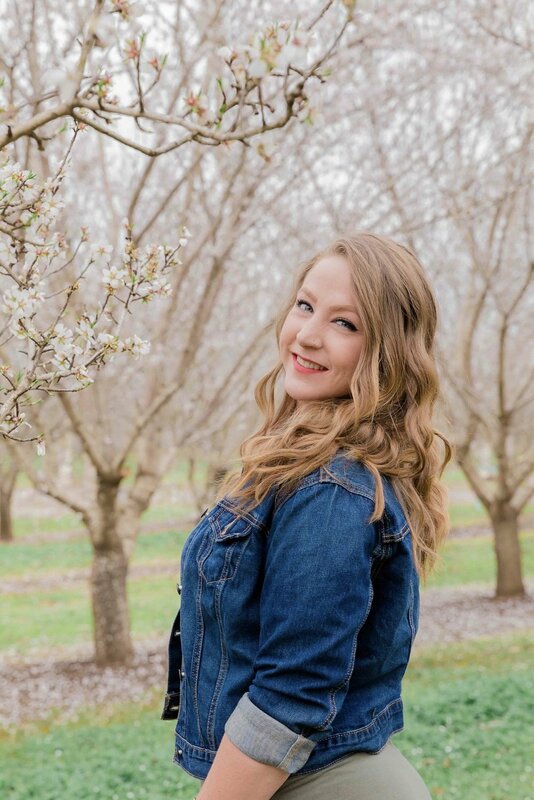 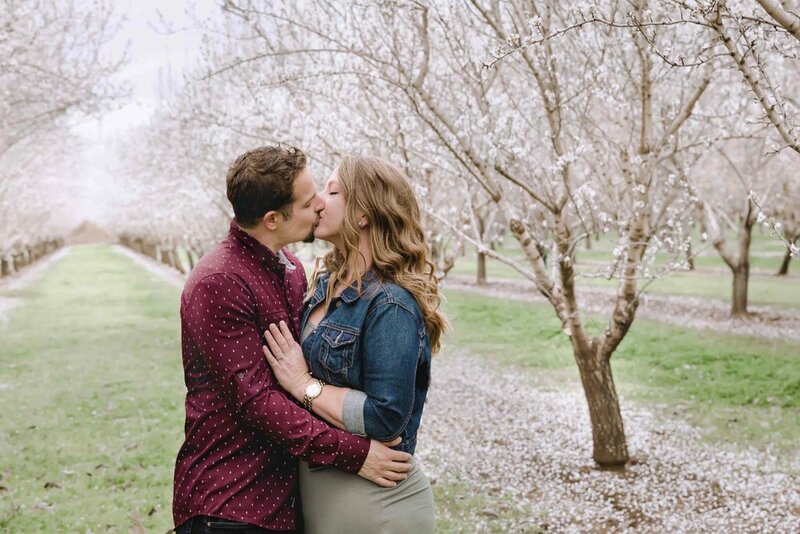 Is there anything more beautiful than orchards in bloom for engagement sessions? 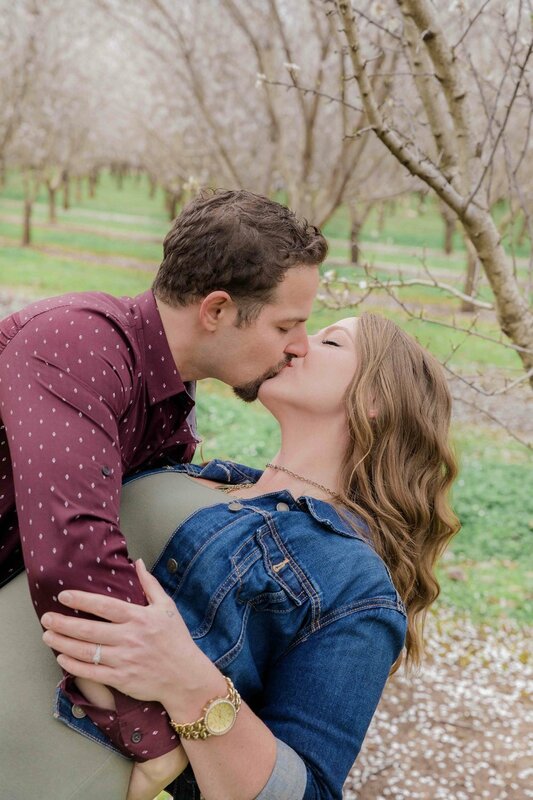 I absolutely love having these as a backdrop. 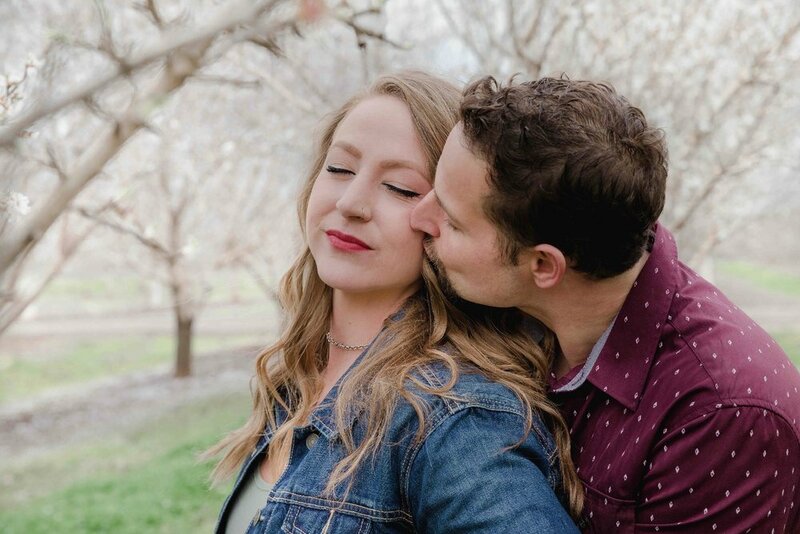 Sara and Tony were super cute together and we had some good laughs during the photoshoot. 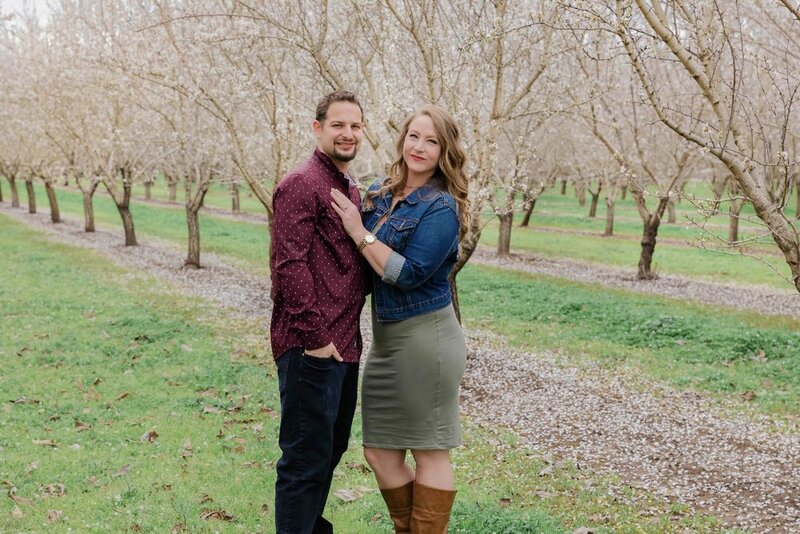 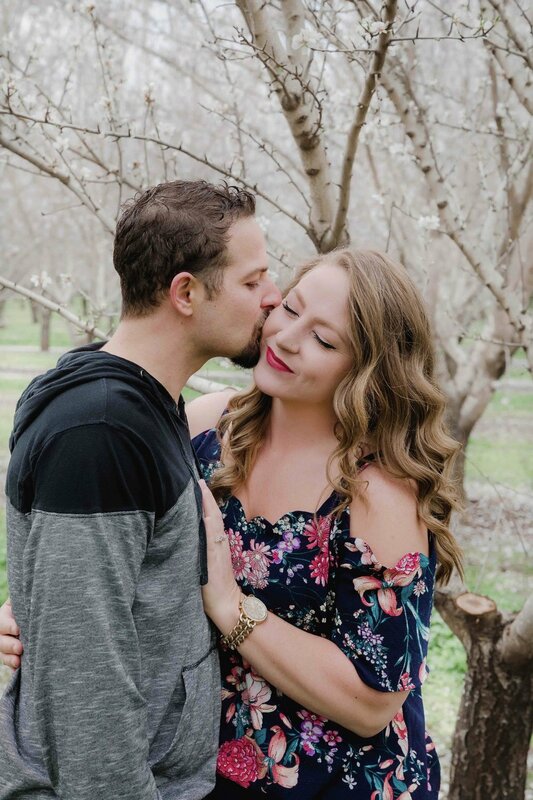 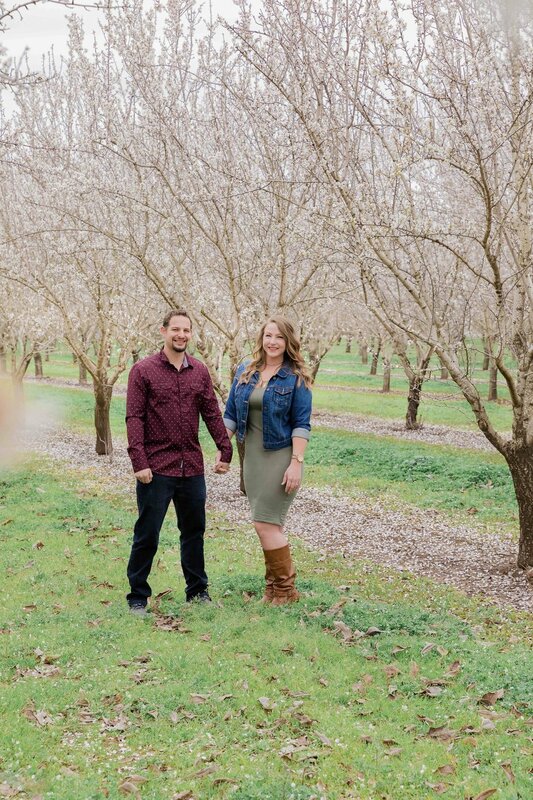 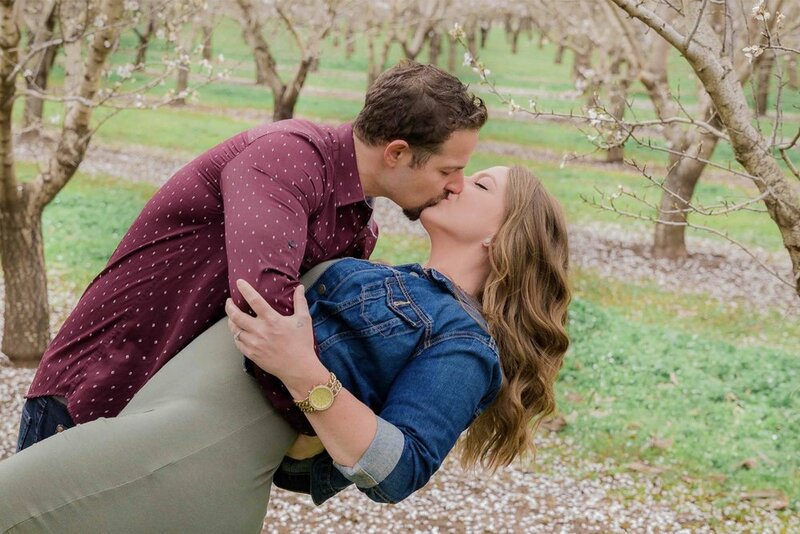 Blooming orchards in Chico are simply our favorite spot for engagement photos!